Here’s my second track for AC, this time it’s Auto24ring in Estonia. auto24ring is the only road racing circuit exclusively used for car and motorcycle racing in Estonia and is the only racing circuit in the Baltics that has FIA Grade 4 license. Length: 3170m, witdh: 14m, pitboxes: 23. Track’s 3D quality is ensured by using LIDAR data with aerial photographs and working through many images and videos. It is also approved by the track owners, making it the official version represented in AC. 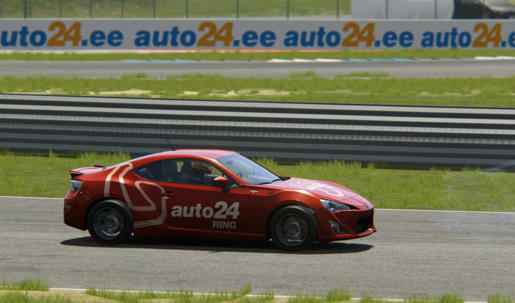 I’ve also created auto24ring’s official car Toyota G86 skin.